Seeking adventure and a trip around the world, Mike Dubrule enlisted in the Marine Corps at age 17 and arrived at Parris Island, South Carolina on January 23rd, 1989. Major Dubrule’s Marine Corps career spanned nearly 24 years and led him to service in over 40 different countries in the Middle East, East Asia, Africa and Europe. Major Dubrule spent equal time in the enlisted ranks and the Officer ranks, reaching the rank of Staff Sergeant and Major respectively, a path commonly referred to in the Marines as a “Mustang” Officer. As an enlisted Marine, Major Dubrule served in the combat engineering field, fighting with the 1st and 2nd Marine Divisions during Operation Desert Storm. He later served as an Explosive Ordnance Disposal (EOD) Marine, a field comparable to a civilian bomb squad. As an EOD Marine, he participated in the investigation of major bombing cases while he supported the FBI and other national law enforcement agencies. As an Officer, Major Dubrule led Intelligence collection teams in hotspots around the world including the Balkans, Africa, Iraq and Afghanistan. As a Lieutenant, he led a team of Intelligence Marines attached to an Infantry Battalion fighting insurgents south of Baghdad. His team helped to free American Prisoners of War during this campaign. As a Captain, he commanded a company during combat operations in Iraq, specifically during the Battle of Fallujah in the Al Anbar Province. Major Dubrule also led a component of the Navy and Marine Corps school for training Intelligence Marines and Sailors in Virginia Beach, Virginia. His last tour was directing Intelligence Operations in Iraq and Afghanistan for Marine Forces Central Command at MacDill Air Force Base where he retired in September 2012. After retirement from active duty in September 2012, Major Dubrule served as a civilian Counterintelligence Officer with Special Operations Command. 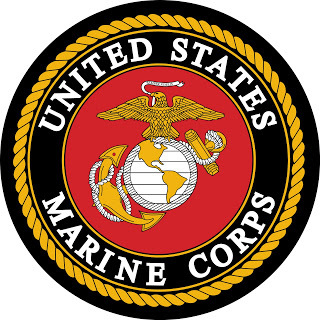 Major Dubrule seized upon the opportunity to return to teaching and mentoring young people when the position of Unit Commander, Young Marines Program at Venice Middle School became available. After many years of leading Marines in challenging environments and coaching youth baseball teams, Major Dubrule realized that helping young people achieve their goals was his true calling. Leading the Young Marines program alongside the dedicated staff at Venice Middle School is a challenge that Major Dubrule looks forward to with excitement! 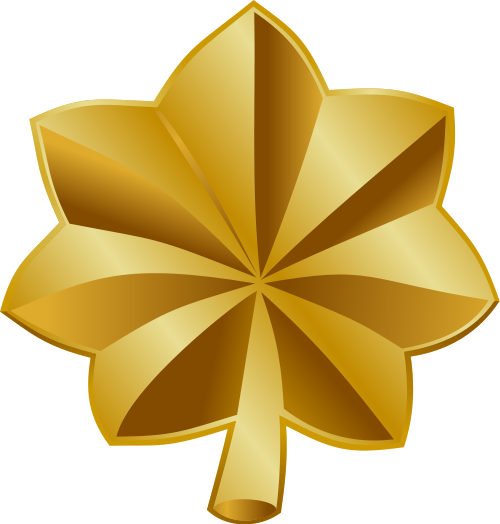 Major Dubrule’s military decorations include the Bronze Star, Defense Meritorious Service Medal, 3 x Navy and Marine Corps Commendation, 2 with Combat V device, Navy Achievement Medal and 2 x Combat Action Ribbons. He is a graduate of the FSU School of Business and was a member of the FSU/FAMU NROTC. Major Dubrule and his wife Deborah were in married in 1994 and together they are raising three outstanding sons, all avid baseball players and outdoorsmen.